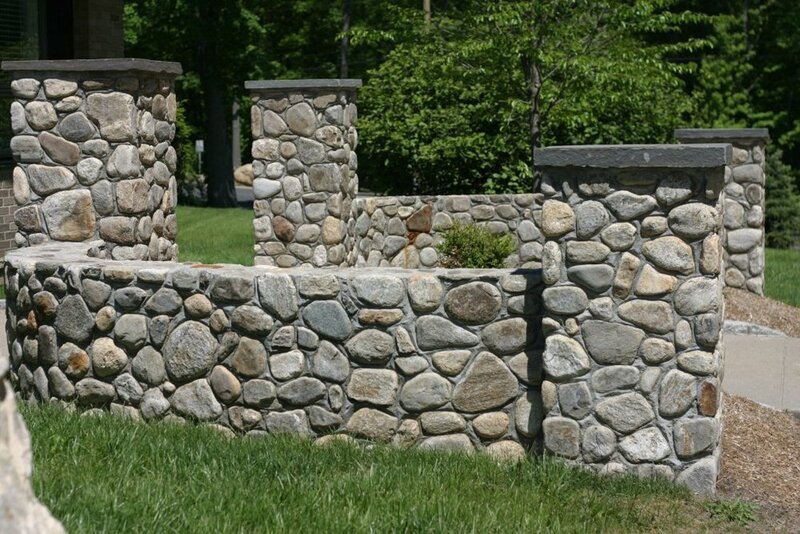 An age old building material, natural stone is still used today not only as a structural material but also as a decorative element in building for both residential and commercial design. 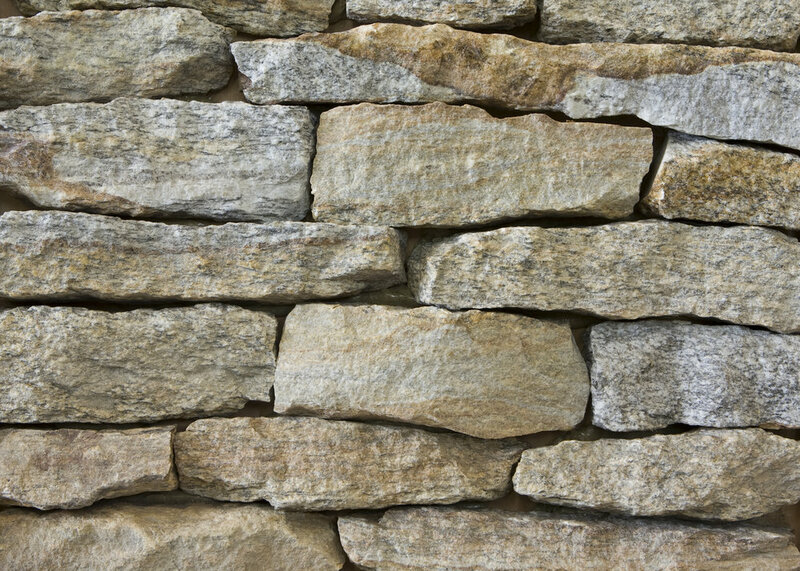 As a naturally occurring material, it is a green product that can be used in building to create a truly distinctive impression. 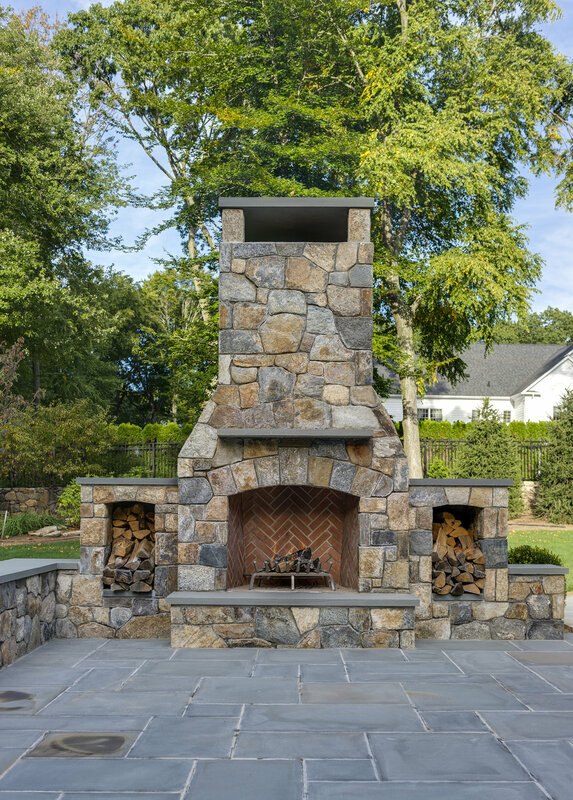 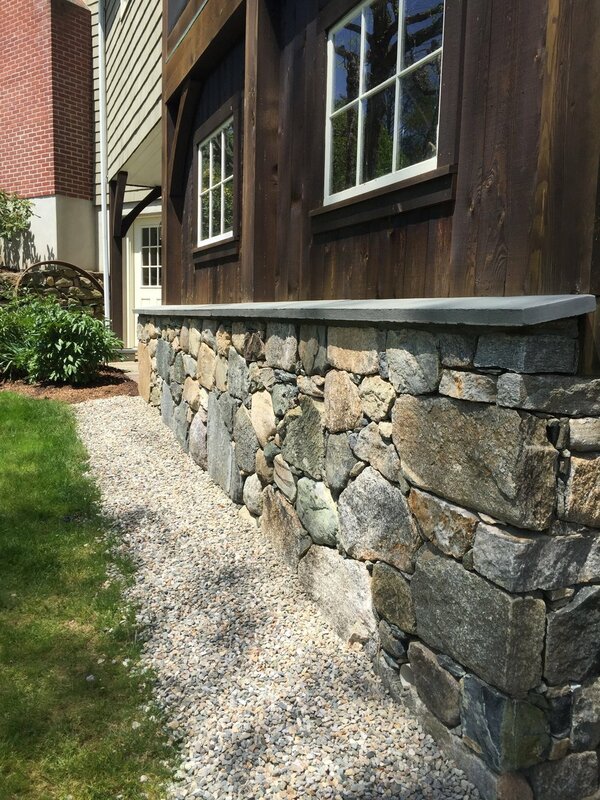 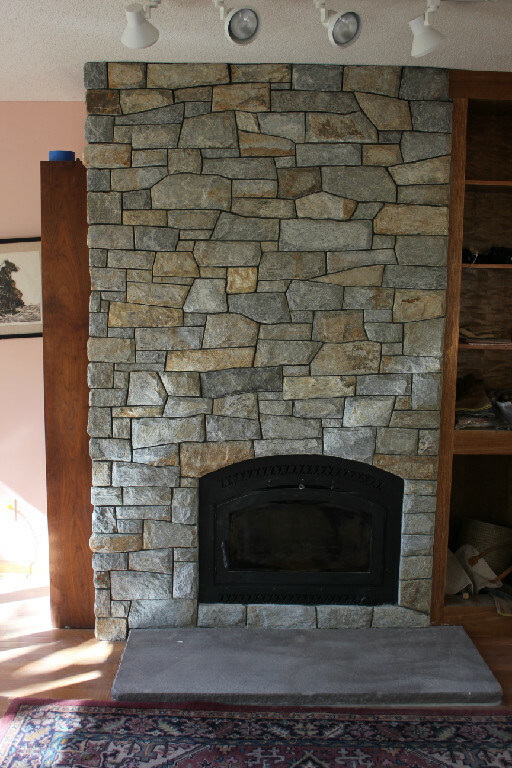 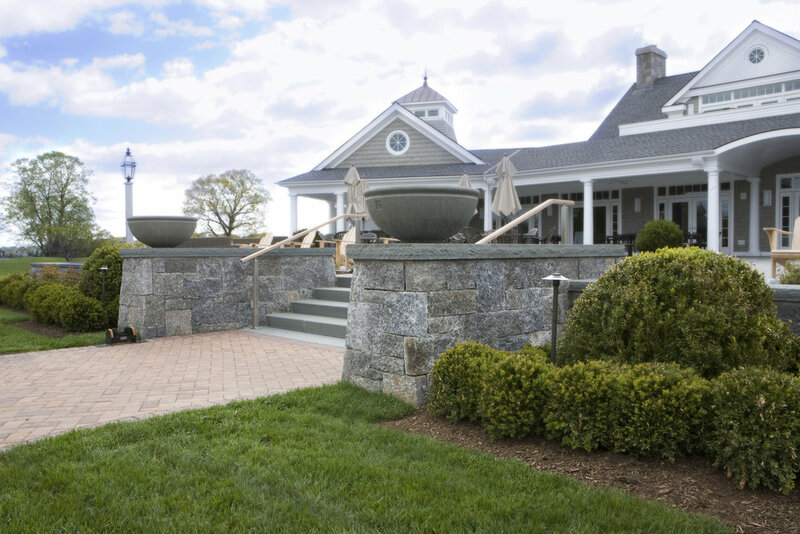 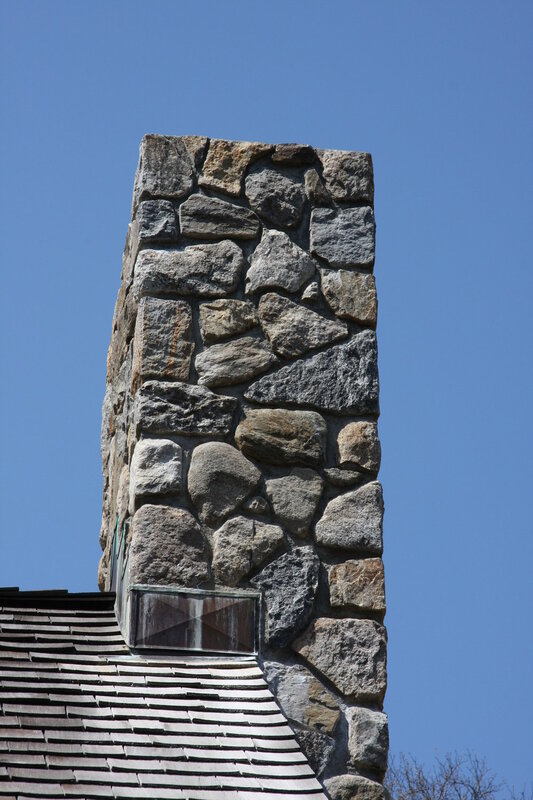 A fieldstone wall is a common site in New England and continues to be a quintessential design element when it comes to stone in the area. 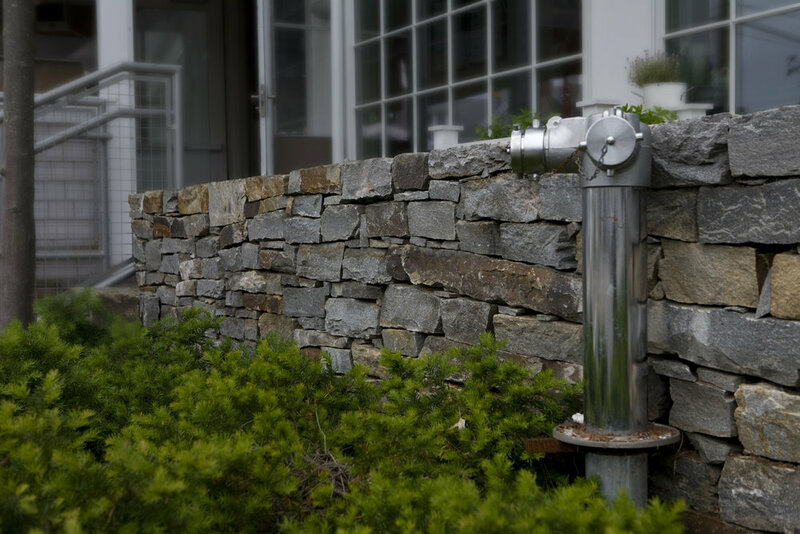 Occurring naturally in the New England soil, it is collected when it has surfaced. 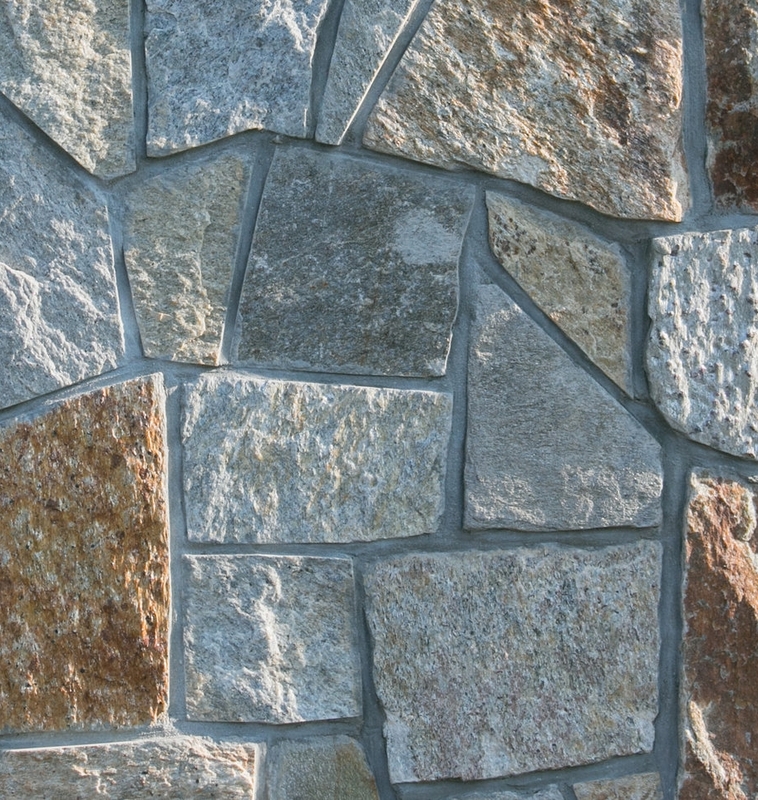 Fieldstone is no longer just for walls; coming in a variety of cuts, it is perfect for almost any veneer stone project. 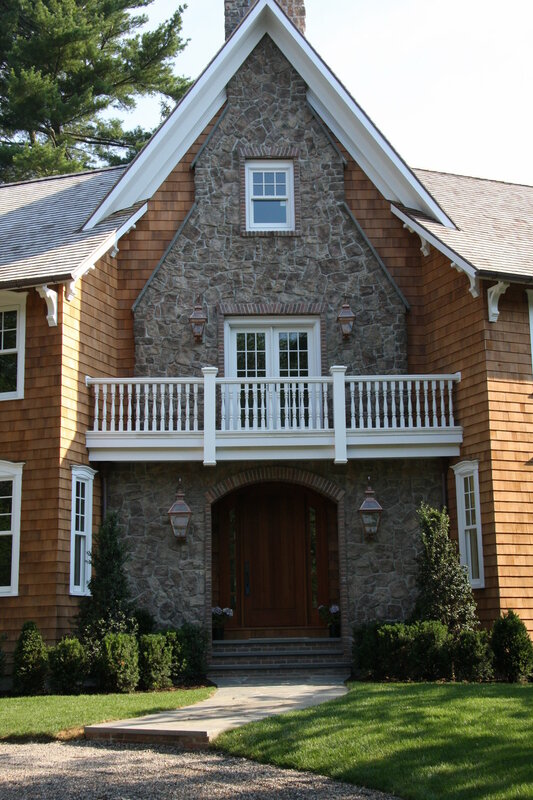 Containing a variation of greys and browns, Noble Hill comes in a variety of cuts and has applications for both exterior and interior projects. 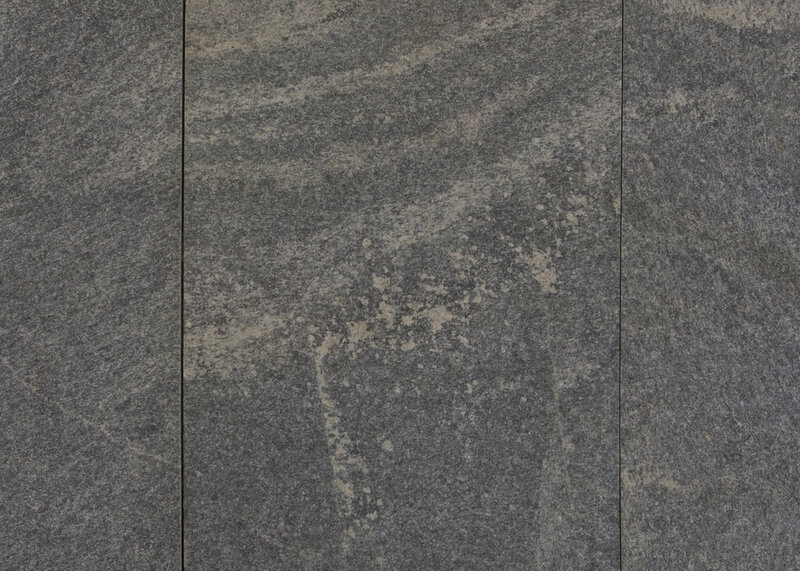 Containing a variation of blues and greys, liberty hill comes in a variety of cuts and has applications for both exterior and interior projects. 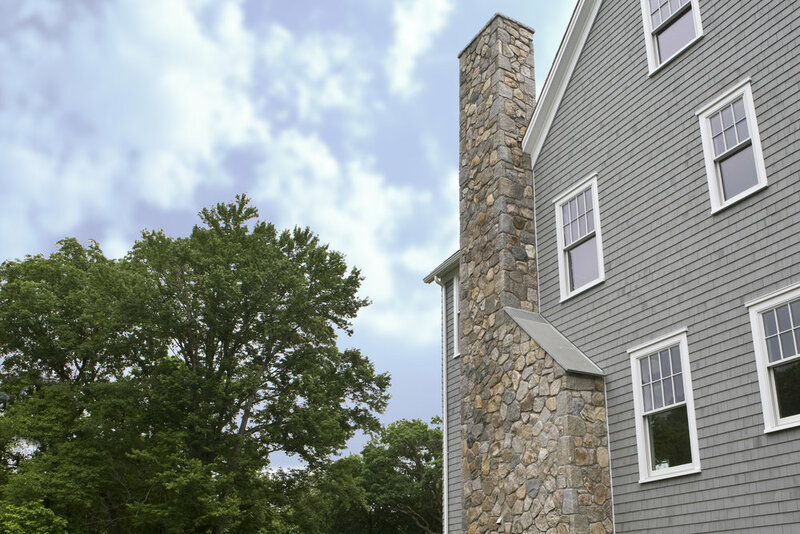 Containing a variation of blues and greys, colonial blue ridge comes in variety of cuts and has applications for both exterior and interior projects. 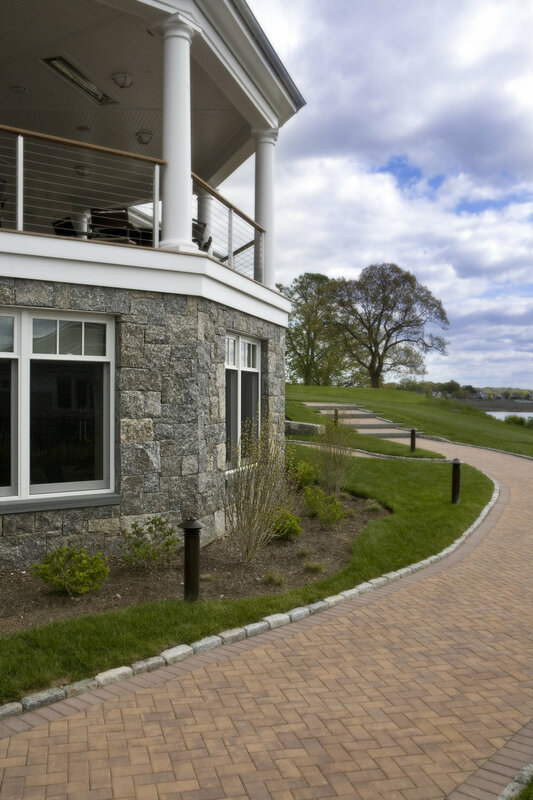 Containing a variation of tans, golds and greys, colonial tan comes in a variety of cuts and has applications for both exterior and interior projects. 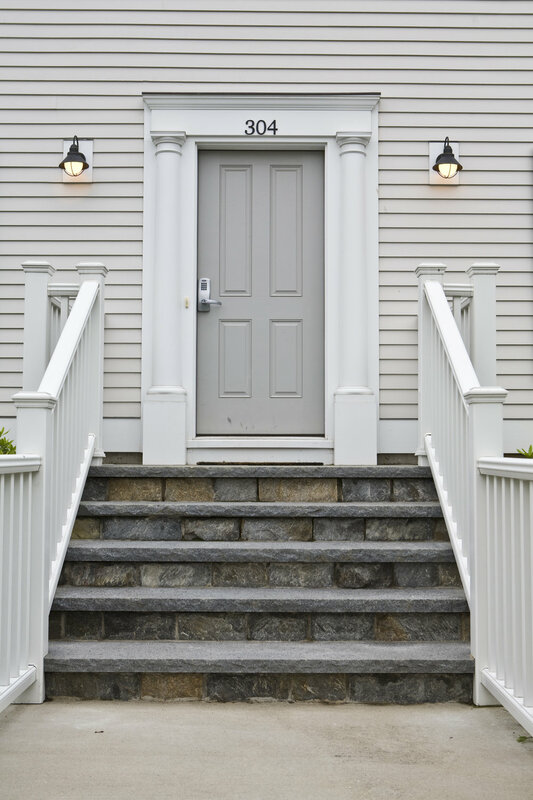 Containing a variation of greys and golds, old spruce mountain comes in a variety of cuts and has applications for both exterior and interior projects.